Welcome to another Talented Tuesday Link Party! 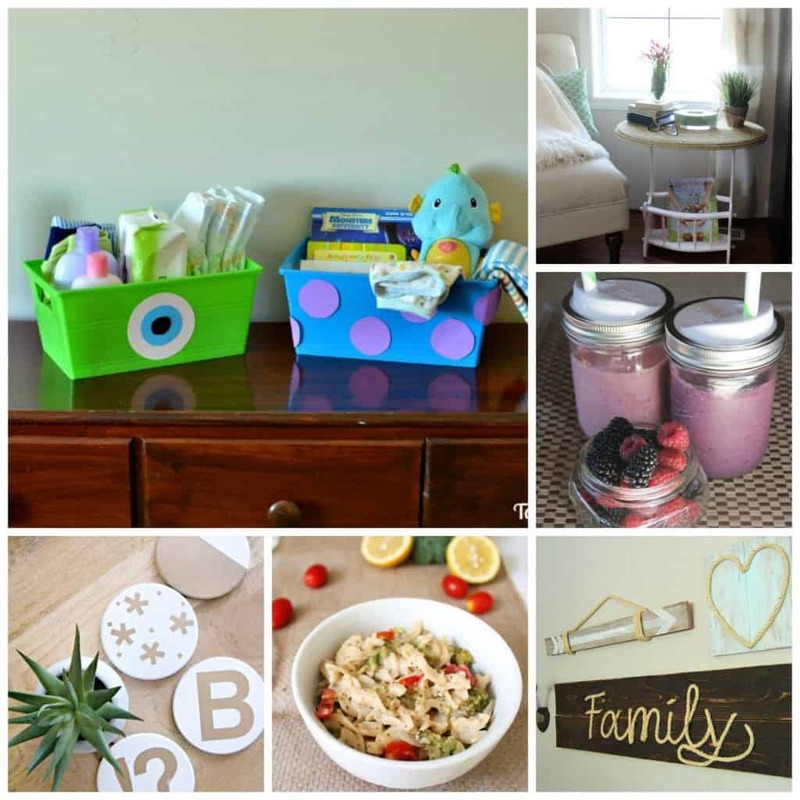 I I always love seeing all the yummy recipes, fun crafts and DIYs, and awesome tips you share! 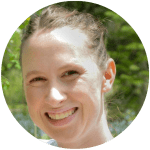 Last week there were SO many great posts it was hard to pick my features. I can’t wait to see what you share this week! Lots of great photography tips from Champagne Supernova. 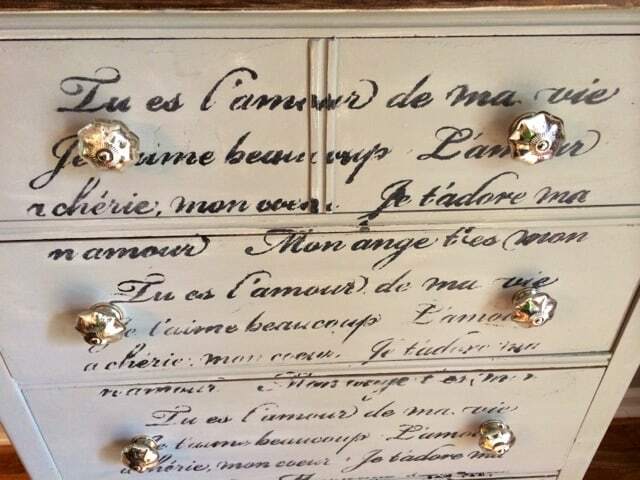 I love the look of stencils on dressers and this 1920’s Chest from a Junkchick Life looks great with the french script. Staying/Getting in shape is something I’m having a hard time with lately. 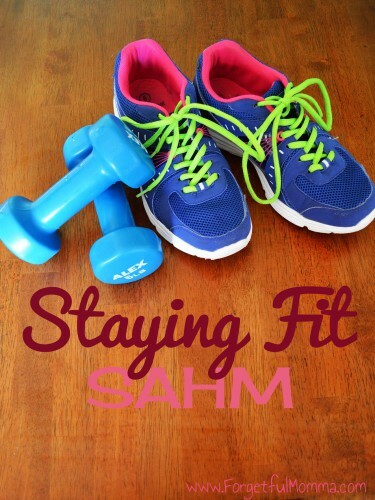 Loved this post on Staying Fit As A SAHM from Forgetful Momma. 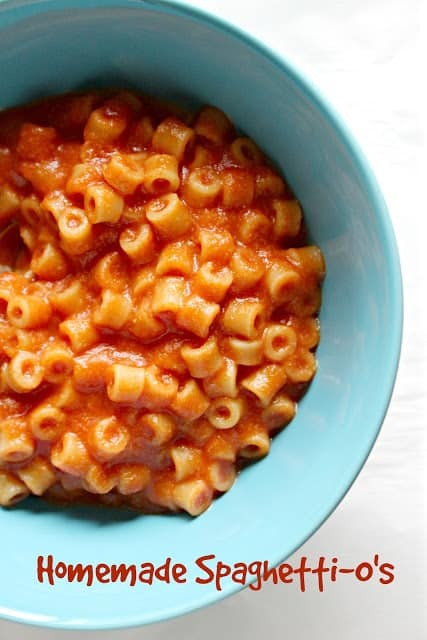 My boys love Spaghetti-o’s but I don’t like all the junk that is in them. I can’t wait to try this Homemade Version from Jenn’s Random Scraps. Hi, Sydney ~ This is my first time linking up at Talented Tuesday, and I’m super excited to check out all of the projects! I found your party on Facebook. Thanks for hosting! I love being able to link up and find new projects and bloggers to follow. Have a great day! Thank you so much for linking up Tiffany! I can’t wait to see what you share!! You are so welcome! I can’t wait to make them for our boys. Thanks for always linking up great posts! You ladies are awesome! Love partying with you Monday nights!! So many great posts here.. thanks for hosting! Thanks so much for linking up Lauren! Can’t wait to see what you share!! 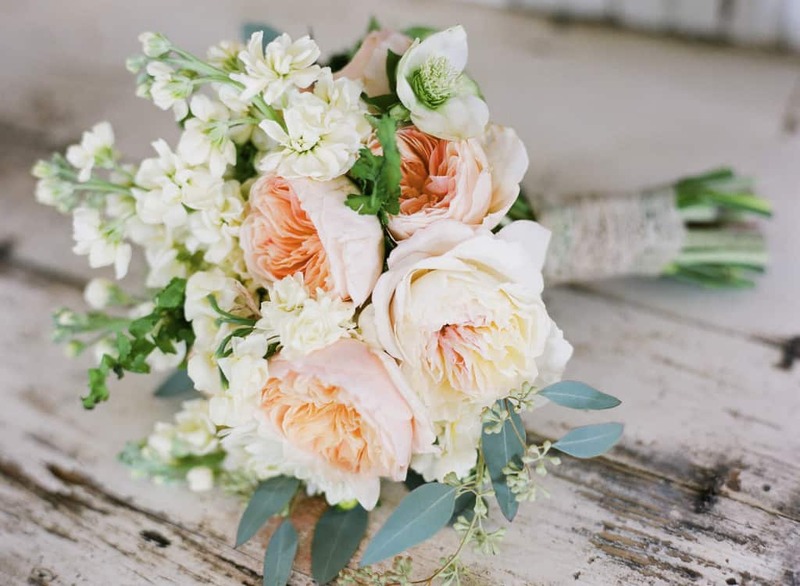 Thank you for linking up Jane! Can’t wait to see what you shared!